Where damage to public spaces including footpaths and driveways is suspected to have been caused by roots from street trees, residents are advised to contact Council’s Customer Service Centre on 9083 8000 for inspection by a Council officer. Council attempts to prevent problems from tree roots through careful street tree selection and carrying out root pruning where appropriate, practicable and not detrimental to the health and stability of the tree. Tree roots will not enter a stormwater or sewer line that is intact and not leaking. Many properties in Waverley have old terracotta pipes that have degraded, subsided or have perished jointing seals. 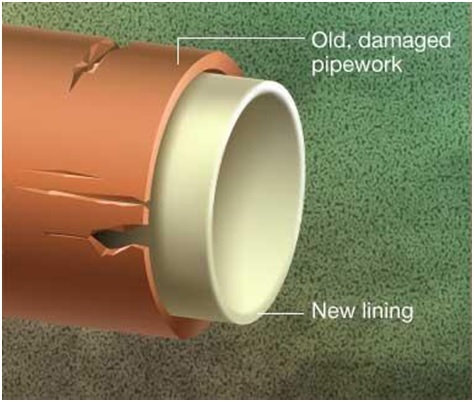 If a pipe has subsided or a seal has broken the repair of these pipes is considered a maintenance issue and the responsibility of the owner to repair. This information brochure from Sydney Water provides good advice should you encounter problems with your sewer or stormwater line. A cost effective alternative such as pipe re-lining should also be investigated. Where damage is alleged to have been caused by a council tree, residents are advised to contact Council’s Customer Service Centre on 9083 8000 for inspection. If the alleged damage is visible from outside the property, Council’s Tree Operations Supervisor will inspect the site. If the alleged damage is within the property boundary and suspected to be from Council tree roots, the owner is asked to show proof of the presence of tree roots. other trees on the resident’s or neighbour’s property may be the cause of damage. Dr Peter Yau, Biologist has written a technical paper on tree root growth.